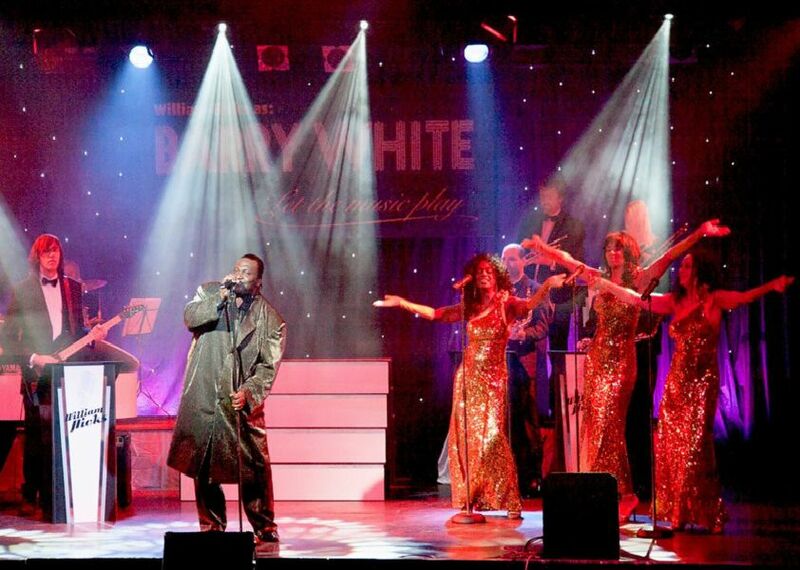 Let The Music Play ' A Celebration of Barry White is at The Hawth, Crawley on Friday, March 29 (7.30pm). Featuring the vocal talents of William Hicks. Stuart Goldsmith is in The Hawth studio on Friday, March 29 (7.45pm) with his comic odyssey End Of. Jackson Live In Concert heads to Horsham's Capitol on Saturday, March 30 (7.30pm, 01403 750220), featuring the hugely talented CJ. Tredegar Band, one of most successful brass bands in the world, performs at The Hawth, Crawley, on Sunday, March 31 (3pm, 01293 553636).